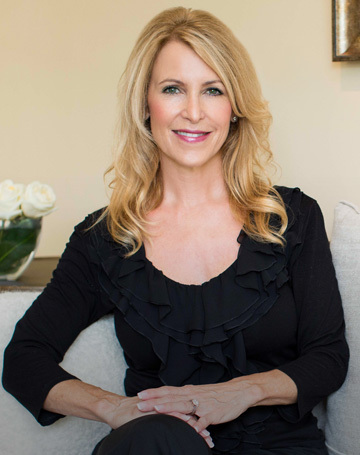 Dr. Bisignano strives to provide her clients with the best care available. She also understands the importance of convenience and ease of use. That’s why she has compiled a list of client resources to make your experience with her practice more seamless. You can find links to her office forms and policies that you can download and fill out prior to your appointment. Dr. Bisignano has included information on local hotels if you are traveling to Palos Verdes from out of town or looking for a weekend getaway while counseling or doing intensives. In addition to these resources, Dr. Bisignano provides psychological and coaching tips, educational articles and blog posts. Please see her Blog page for more information. You can also browse the resources on the sidebar. If you need immediate assistance or have any additional questions, please don’t hesitate to contact her at (424) 206-9055.